When Vanessa travels to a remote island off the coast of Canada, she finds herself drawn into a world of ruthless whale hunters and criminals. Armed only with her camera and her faithful shrunken head, she must fight for her life to escape capture. But what happens when she comes face to face with a terrifying sea-serpent? Could this be the monster that locals have been telling her about? 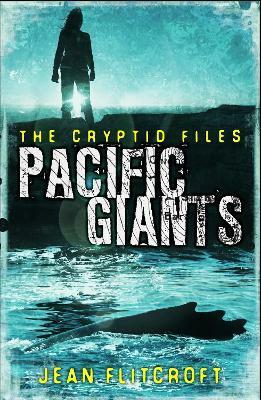 Thrilling and exciting, Pacific Giants is the third book in the Cryptid Files series.